A new PlayStation 4 Firmware Update has been released today in all regions. Sadly, it doesn’t seem to include any major feature. According to the official update notes, the PlayStation 4 Firmware Update 6.00 only improves system stability, like the previous update, update 5.56, did. 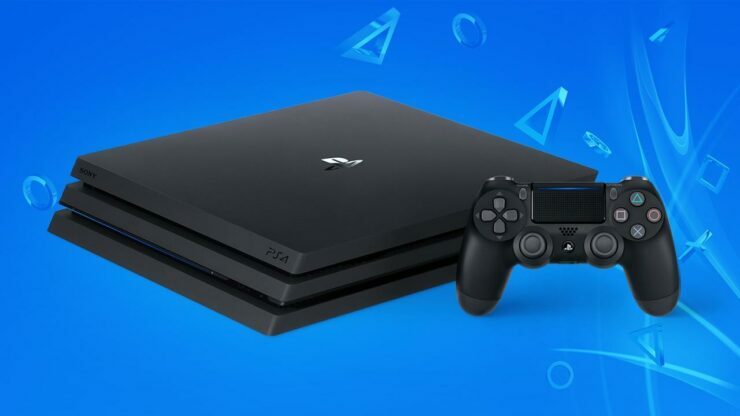 The latest PlayStation 4 Firmware Update to introduce new features was update 5.00, which introduced custom wallpapers, play time management and much more. One major feature that was included with the 5.50 update beta trial was the ability to customise the PS4 home screen with your own images from a USB stick. To get started, save your pictures into a folder named “IMAGES” on your USB stick. Ensure this folder is at the top of the USB directory, i.e. not saved within another folder. Note the max image resolution is 1920×1080 for PS4 and 3840×2160 for PS4 Pro. Then with the USB stick connected to your PS4, select Settings > Themes > Select Theme > Custom > Select Image > USB Storage Device. Once your image is selected you can zoom and crop it, all while seeing in real time how it looks on the home screen. Another major update is Play Time Management. This feature gives Family Managers (and adult family members set as Guardians), the ability to control when and for how long each individual child can play for. Playtime can even be set to vary depending on the day of the week, for example you could allow your child to play for two hours between 4-7pm during the week and then for 4 hours between 8am-8pm on the weekend. This joins a long list of parental management features already available, including the ability to individually set what each child in your family on PlayStation Network (PSN) plays, watches and accesses online. All these features can be accessed on your PS4 via Settings > Family Management.